The benefits of steel roofing and the technology that has gone into this type of roofing material has led many residential homeowners to choose the steel roof option for their own homes. The benefits of steel roofs, listed below, have convinced many homeowners like you to go the steel way. 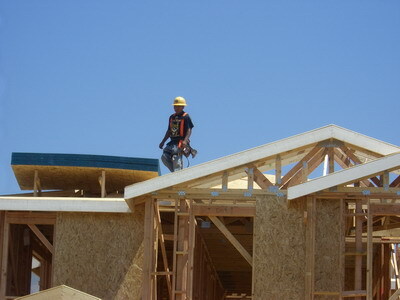 The first benefit of steel roofing is evident when you carry it up to the roof to install it. Steel roofs are light, at 1/10 the weight of concrete roofing and 1/5 that of asphalt roofs. 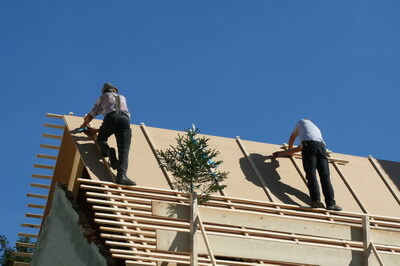 Not only will it be easier carrying it up the ladder, but it does not put much stress on the building either. With regard to weather resistant qualities, few roofing materials even compare with steel roofing materials. Rain, sun exposure, heat or winds – none can really damage a steel roof, or even discolor it at the least. Different manufacturers provide different steel roof materials, which may vary in the standards they adhere by with regard to weather resistance. The material is even energy efficient, helping cool off the home in summer and keep the heat inside in the winter. The beauty of steel roofing, which attracts many homeowners, is that besides its technical benefits, it is customizable and can mimic the look for any other roofing material. Enjoy all the benefits of steel roof flashing while enjoying the look of wood, copper, clay or other roofing material. Colors, designs and styles are up for you to choose from. Just contact us and our steel roof expert contractors will help you set up the ideal roofing system, a steel roof that is built to last. Roof shingles can be displaced or damaged by extreme and violent weather conditions. 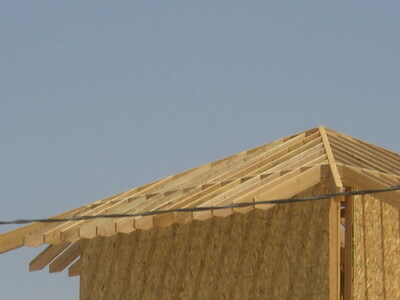 However, they can be replaced quite easily without any demanding roof work. 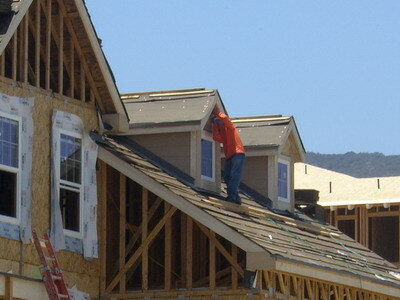 Follow the following steps to learn how to roof shingle replace on your roof. If you are unsure about anything, consult a Roof 101 contractor before proceeding, as flawed roof shingles replacement can lead to serious consequences.